Duq (pronounced the same as Duke) is a pretty special horse. He has a heart of gold, unusually LARGE eyes, and an addiction to peppermints (I will admit, I might be partially to blame for his addiction.) A lot of people learn to ride on him and fall in love in the process. Katie is one of those girls that couldn’t resist those big puppy dog eyes, and I am pretty sure Duq also fell for her. I couldn’t have asked for a better couple to photograph…and I believe their relationship is pretty apparent. There is going to be some tough competition when Katie gets older, what kind of princess needs a boy when she has a Duq? 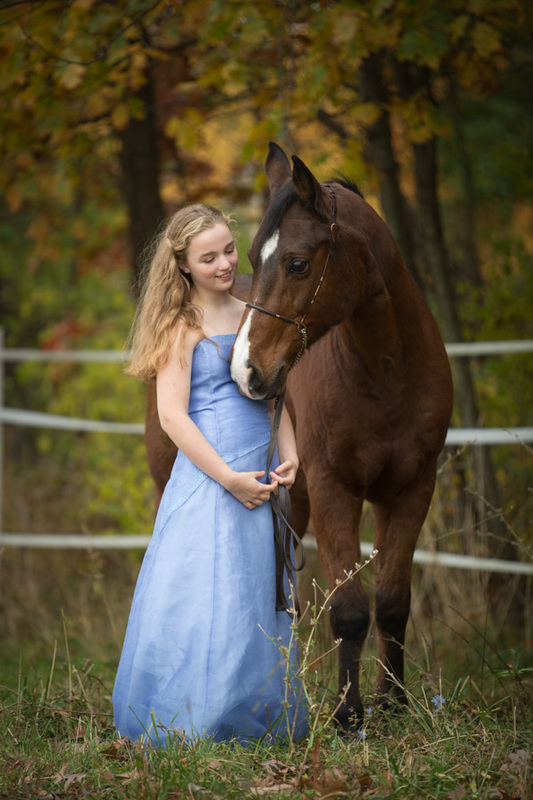 It was a strange day with the weather when I photographed Erin and her lovely horse Sunshine. It was windy, VERY windy, and the sky would change from sunny to cloudy to rainy to sunny….within minutes. Sunshine was a little bit spooked by all the wind and strange noises, but she overcame her fears with grace. You can tell she found comfort with Erin by her side. The bond between these two is undeniable, they are so lucky to have each other. 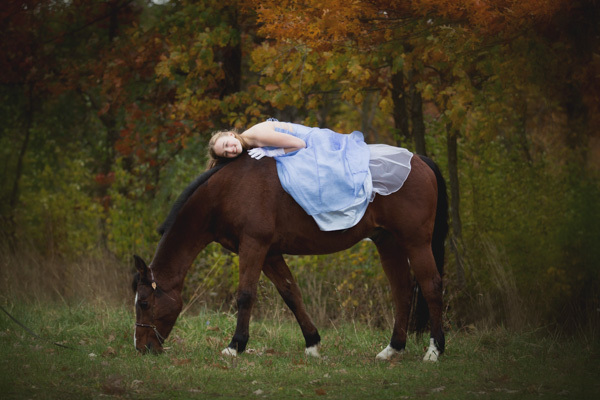 Stay tuned for more shoots of girls with their horses. Intentional blur….this was an exercise I proposed to really push everyone’s creativity. You would think creating a great blurry image with purpose wouldn’t be so hard. This exercise proved to be a lot more difficult than many expected. Luckily, everyone pushed through and overcame their blockage against blur and rocked it!!! So proud of all that participated, the images turned out fantastic. First up are my images…. By now you probably realize that I LOVE to photograph horses. I will admit, there was a time (not very long ago) that horses scared me. Seriously, really really scared me. Over the years, my daughter has helped me overcome my fear. She also helped me discover my love for photographing these beautiful creatures. 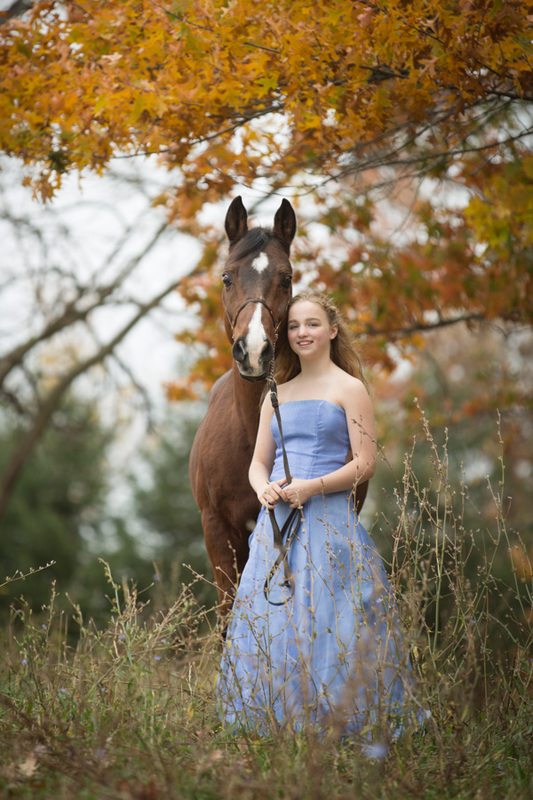 When planning our second official shoot out, it was decided that we should focus on two very special horses. Nooner and Brady are both favorites at the barn, all the kids adore them. Unfortunately, Nooner has been very sick and unable to help the kids learn to ride…but he is always there to charm everyone who walks past his stall. Brady is the old soul that that takes care of anyone learning to ride. Both of these horses are can make a horse lover out of just about anyone. First up are my pics from the day. Next up for the club…Intentional blur. What do you do when you have a group of very talented photographers looking to push there creativity? You create an outlet for them! And that is how our little inspiration group evolved. Everyone in the group are former photography students of mine and I am so proud and amazed by each and every one of them. Our first get together had a pretty boring subject. OK, it was really boring, but that was the point. We were to create interesting images out of fruits and vegetables. Sounds lame, right? Yet I was convinced we could create something amazing with them. We brainstormed and experiment and shot. Yes, many of the photos didn’t work….but a lot of them did! See, this group only had one rule, you have to participate. That’s it! I didn’t care if you used a DSLR, a GoPro, iPhone..lighting could have been natural, flash, flashlight. Whatever works. And so we played. First up are my images. This one was taken and edited on my iPhone . And these were with the GoPro. These next photos were taken by the self driven and amazingly creative Debi Wetzel. Debi started taken classes from me years ago and has grown by leaps and bounds ever since. She is not afraid to experiment and take risks. She shoots with a Canon MarkIII, a GoPro, and her trusty iPhone. Next up is Candy Pfeifer. She started taking classes with me the same time Debi did and has become a master at shooting beautiful macros and seems to shine with the color red. I can always spot a “Candy,” she is developing a very distinct style. Kathy Ertmoed has such a knack for seeing the abstract (in both her photos and in everyday life.) Beth Potocsnak, owner of Adore Photography in Homer Glen. Her photos always seem to have such a fun, spunky style to them. Jody Tanty is so full of ideas, and she is not afraid to try them out either. It helps that she has her pint sized assistant helping out. Love her creativity in these. Sue McCormack, owner of Sue McCormack Photography in Chicago. She has such a strong ability to see the FUN (and elegance) in all her photos.